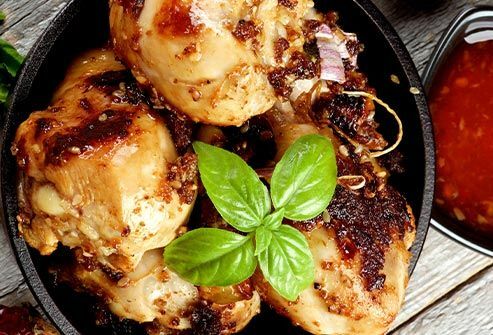 A healthy diet doesn’t have to be boring. 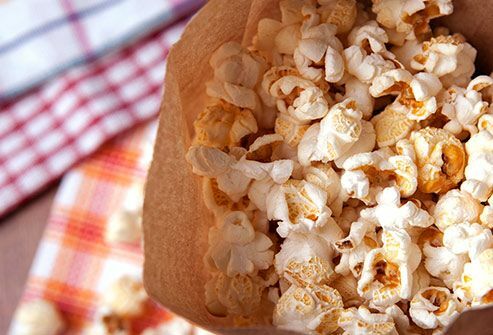 Some foods that may seem like guilty pleasures can be good for you. What matters is how you prepare them and how often they’re on your table. 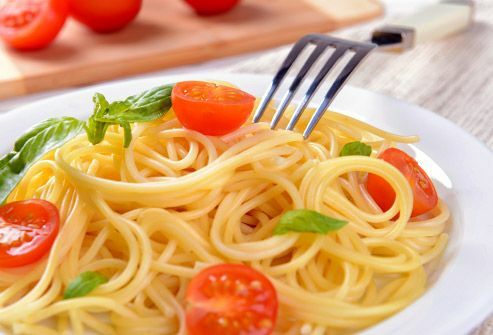 Take pasta: It’s low in fat and salt and keeps you satisfied longer, so you’re less likely to snack or overeat. But watch what you put on it. If you cover it in a rich alfredo sauce, you can boost the fat and salt. Try some whole-grain pasta with olive oil and a bit of Parmesan instead. It has to be the right kind: We’re not talking prime rib or greasy hamburgers. 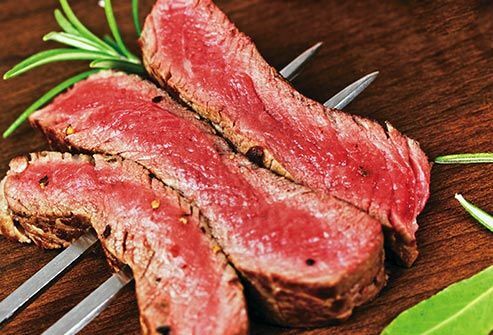 Lean red meat – when you’ve trimmed off all the fat you can see -- is a great source of protein, omega-3 fatty acids, vitamin B12, niacin, zinc, and iron. 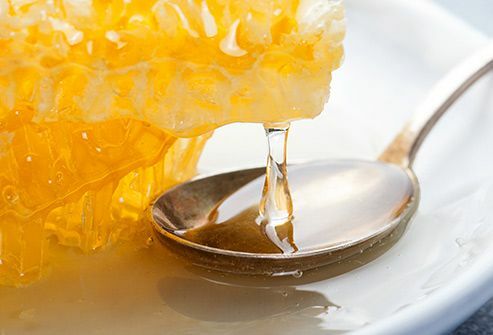 And in small portions, it’s been shown to lower LDL, the "bad" cholesterol. Yes, it has quite a bit of fat. But it’s mostly the unsaturated kind, which isn't bad for you. 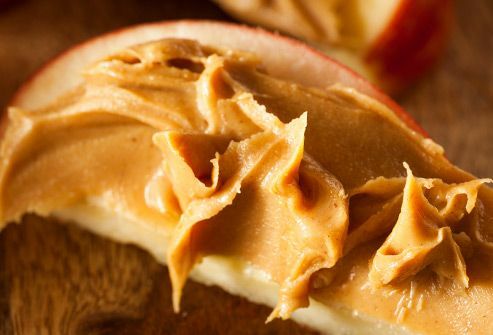 Studies have shown that people who eat nuts or peanut butter regularly are less likely to get heart disease or type 2 diabetes than people who rarely eat them. It’s also a good source of something many Americans need more of: potassium. To make the most of it, go the unsalted route. It’s all about the flavonoids, which may help protect you from cell damage. They also may lower your blood pressure, improve blood flow to your brain and heart, and make you less likely to have certain kinds of heart disease. 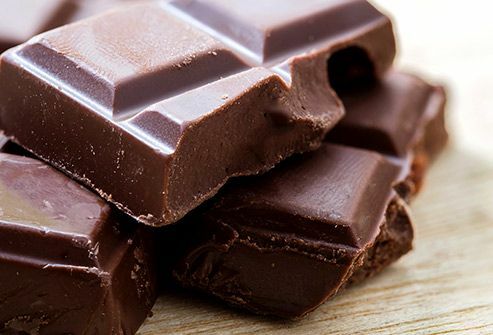 Dark chocolate is best because it has the most cocoa -- where the flavonoids live -- and the least sugar. But you can have too much of a good thing, so just eat a little bit. They give you a full range of B vitamins and amino acids, which are the building blocks of protein. They also have some nutrients that aren't in a lot of foods, like vitamin D and selenium. 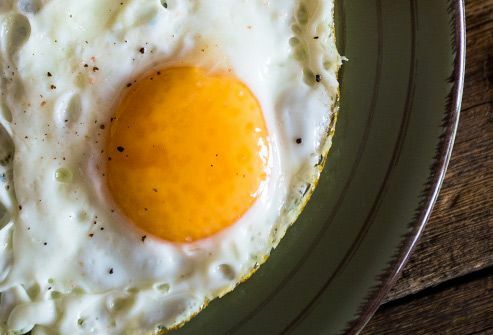 And eggs make you feel full for a while, which makes them such a great way to start the day. Cooled potatoes have something called “resistant starch,” which acts like fiber and can help keep you regular and your gut healthy. But hot or cold, potatoes have lots of nutrients, like potassium and magnesium. 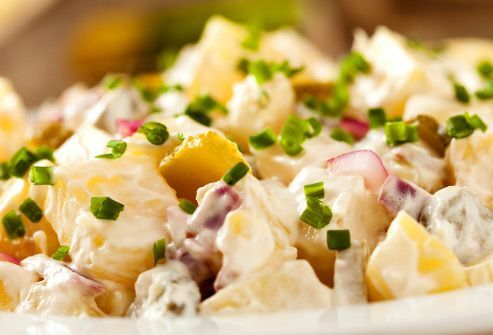 Look for low-fat, low-calorie mayonnaise to dress the salad. Doctors used to warn people off coffee if they were at risk for heart disease or a stroke. 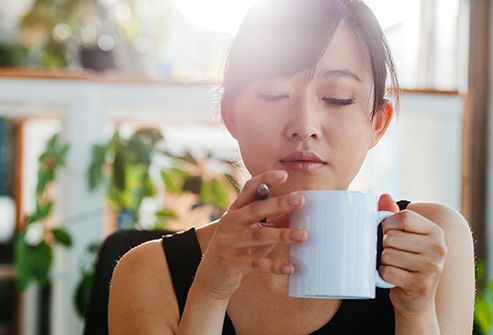 But research now shows that even heavy coffee drinking doesn’t raise your chances of those. And having three to five cups a day might even lower them. But too much joe can make you jittery and do a number on your stomach. Also, watch the cream and sugar. Happy hour can be good for you. 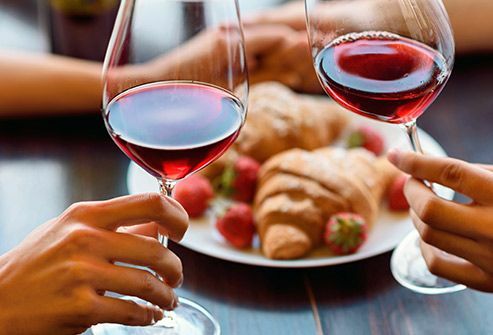 Research shows that moderate drinking -- one a day for women and two for men -- may help protect you from heart disease, kidney stones, gallstones, and type 2 diabetes. But don’t get carried away. Too much alcohol can have the opposite effect. 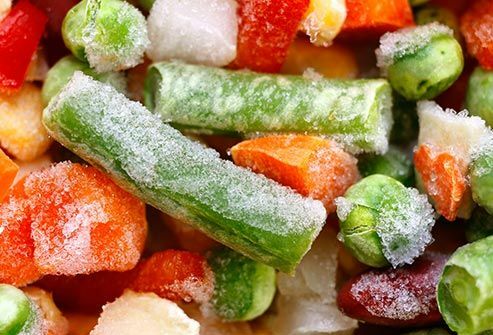 Turns out, frozen vegetables have the same health benefits as fresh -- even more in some cases because they’re picked and frozen at their nutritional best. Stock your freezer, and they’ll be there whenever you need them. 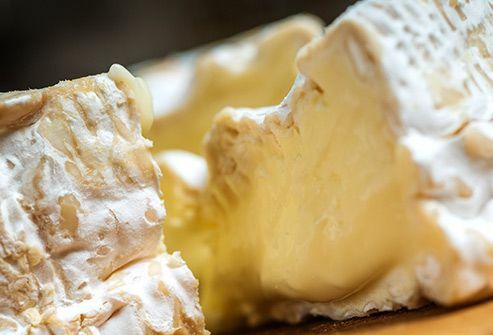 As part of a balanced diet, full-fat dairy foods, like brie, yogurt, and whole milk, aren’t likely to raise your risk of obesity, heart disease, stroke, or diabetes. But the calories can add up, which is where the “balanced” part comes in. 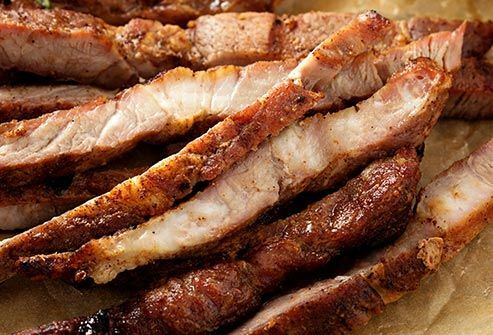 If you’re trying to lose weight, lean pork tenderloin might be the secret weapon you’ve been looking for. Having it as part of your regular diet instead of beef and chicken may help you lose weight and body fat, and make your waist smaller, too. Not all fat is bad. 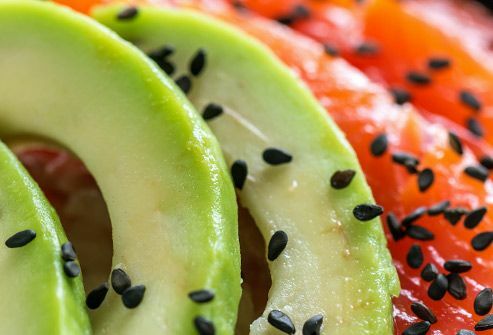 The kind in avocados is linked to a healthy heart and good cholesterol levels. And adding them to your regular diet may help with belly fat and protect your eyes and skin.